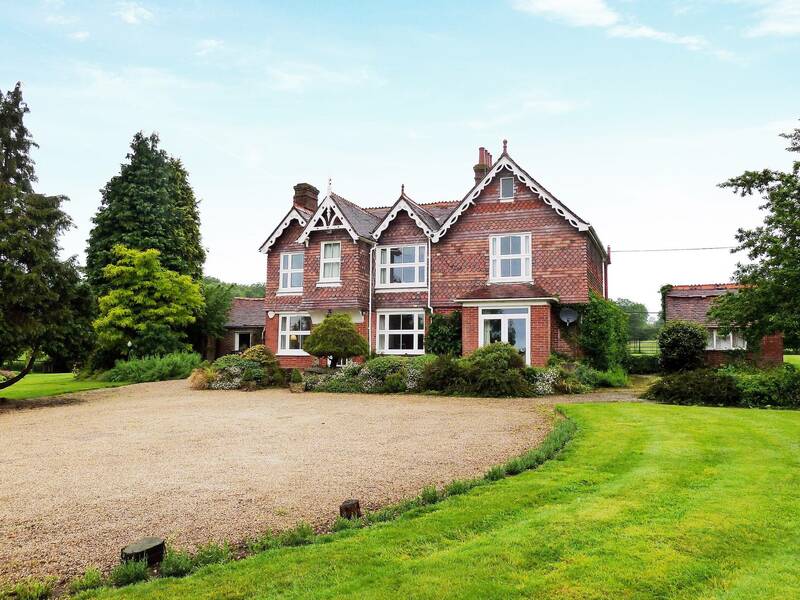 This attractive period house is situated in an elevated, prominent location, set well back from the road and overlooking paddocks. 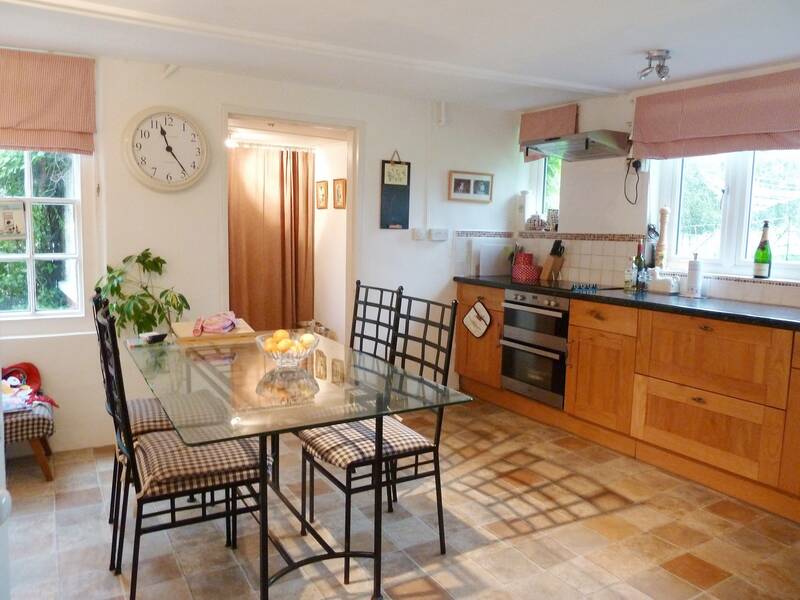 The house offers spacious and light accommodation with south facing views. 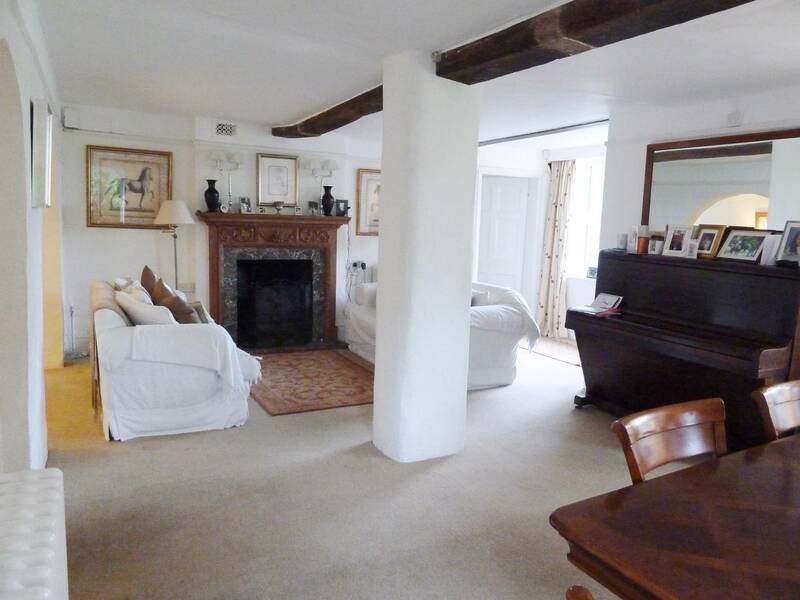 There is an open plan dining/sitting room with a separate snug with French windows to the terrace, office/play Room/4th bedroom to the ground floor. The master bedroom enjoys an en-suite bathroom with fitted cupboards. 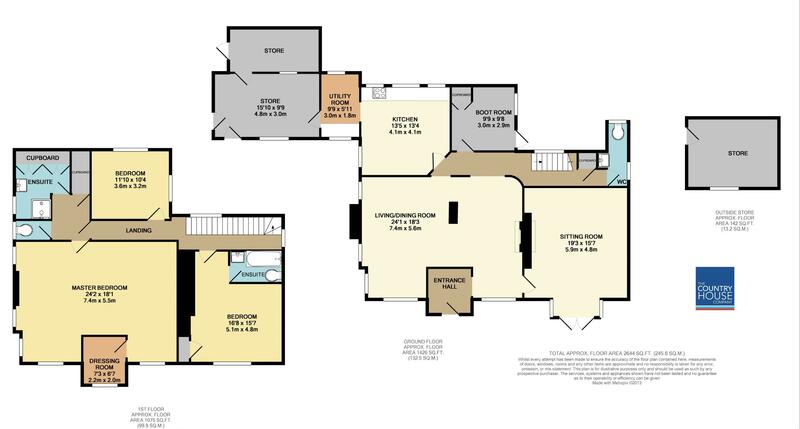 There is a further large bedroom (formerly 2) with a walk-in closet/dressing area and a further smaller double bedroom with a further shower room and separate WC. 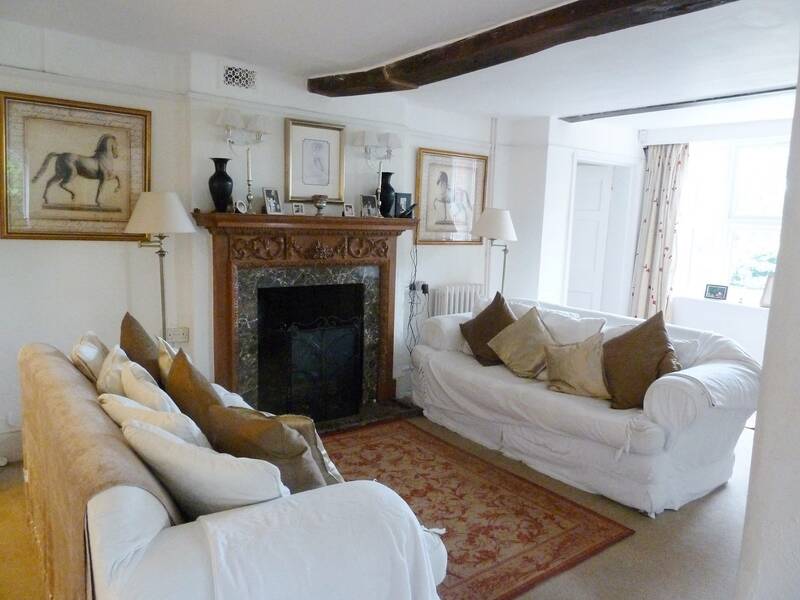 The property benefits from ample storage, working fires to the two reception rooms and double glazing throughout. There is a well laid out and mature garden with lawned area, sunny terrace, pretty boarders and a former hard tennis court. The drive has a broad sweep with good parking for several cars. There is brick and tile Office/Store Room and a summer house. Grazing can be arranged by separate negotiation.